On a Facebook post by Mark Zuckerberg, tells the story of Marissa -- a young Filipina woman working long hours in a factory, where-in she uses Internet.org to fulfill her dreams of opening a business of her own. Last October 12, at 1:08PM (Manila Time), Zuckerberg first posted a story about Riza Mae Tachado, a young Filipina student who completed her group thesis about Automated Water Billing System on their district finally finished studying Computer Science by the help of Internet.org. 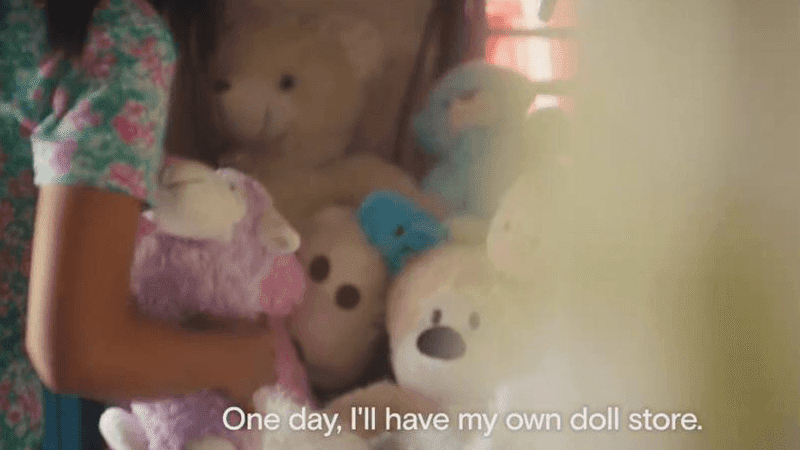 Yet another video was posted by Mark Zuckerberg showcased another story how Filipina factory worker fulfilling her dream of opening her own business selling dolls starting on a small capital. "I find great sales using Internet.org. One day, I'll have my own doll store. If you see me in 10 years, you won't recognize me." Marissa hopes that her future is much different 10 years from now, with the help of Internet.org by Facebook. Last March, Internet.org was launched here in the Philippines as the 7th Country to get the service with the help of Philippine Long Distance Telephone Company’s mobile arm Smart Communications, which has 69 million subscribers. Internet.org is a initiative by Facebook that brings together technology leaders, nonprofits and local communities to connect the two thirds of the world that doesn’t have internet access. It offers a free internet service on selected communication, health, news and information sites, and lot more.